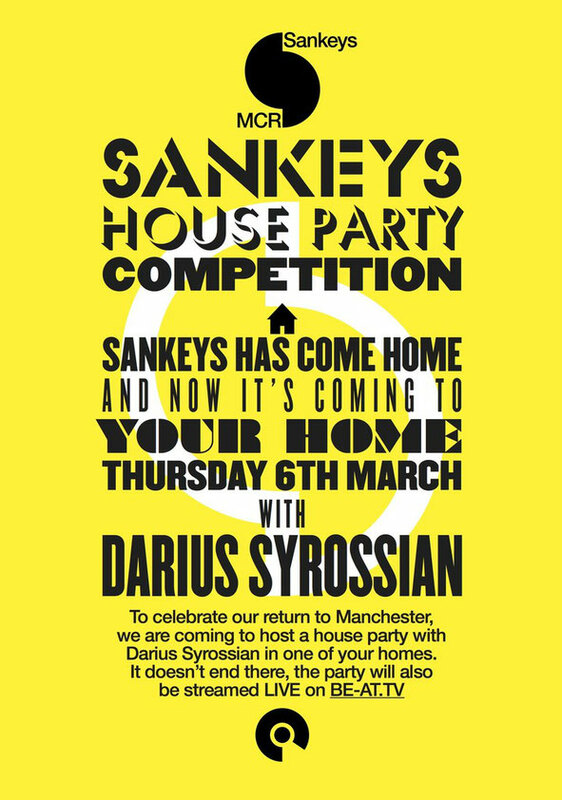 To celebrate returning to their spiritual home in Manchester, Sankeys are running a competition offering one lucky winner and their friends the chance to host a bonafide Sankeys party at their very own home. Sankeys will provide all equipment and the party will be headlined by Sankeys’ chief resident, Darius Syrossian, with the whole party streamed live on Be-At TV. To be in with a chance of winning, entrants must upload a video no more than three minutes long, detailing why they should win. The video that Sankeys likes the most will win. The winner will be announced on Thursday 27th February with the party set to take place one week later on Thursday 6th March ahead of Tribal Sessions the following day. 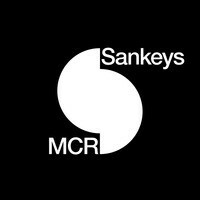 There are some T&Cs to take into consideration, so check out Sankeys official Facebook page HERE.